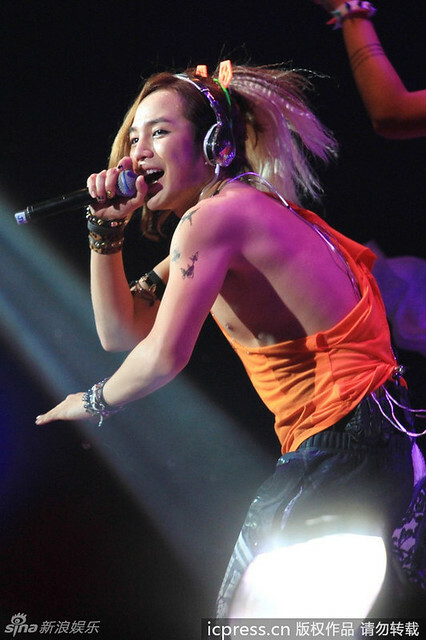 I’ll show you the video as Team H Film!!! 10 minutes before Team H Shanghai Party starts. 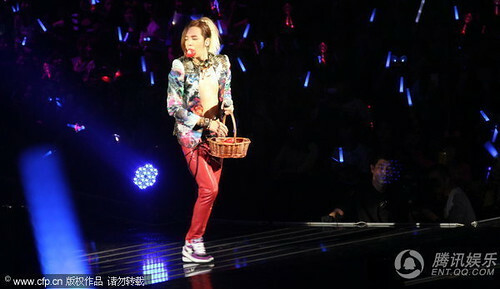 Jang Keun Suk: http://t.cn/zYrO8vK Today start chozer in Shanghai…… heeheehaha. Jang Keun Suk: Aigoo, I’m so sleepy, is this because I’m getting old…anyway risk life racing in car at Shanghai again….. the problem is the cars who has other area’s license plates, I would be better just stay in the hotel to sleep after dinner. I was just hitting with a “pip-pip” toy hammer……. Sina Entertainment Report: Hallyu Star Jang Keun Suk came to Beijing on March 14 to hold press conference of his new Korean Album “I JUST WANNA HAVE FUN”, meanwhile they announced his agent company HS Media and Oceanbutterfly Music become partners. After that, Jang Keun Suk received exclusive interview from Sina Entertainment, he said: “I’m still not quite awake yet.” Because the past couple of weeks he has been doing concerts tour in Japan, I’m still “burning” for the new album and concerts tour. I couldn’t get enough sleep, that’s “very bad.” But he is involved all the planning for the concert from the beginning, so even there are only about 48 hours till the Shanghai Concert, he will bring “surprise” for the audiences. Excuse me. 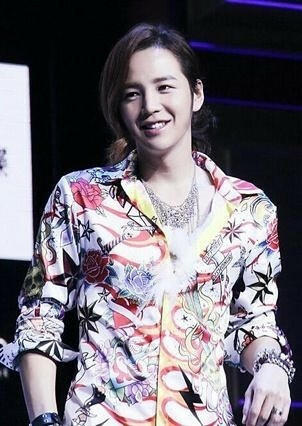 I’m Jang Keun Suk. My new CD will be released soon, so I want to give this to you as a gift. Excuse me. Hello. 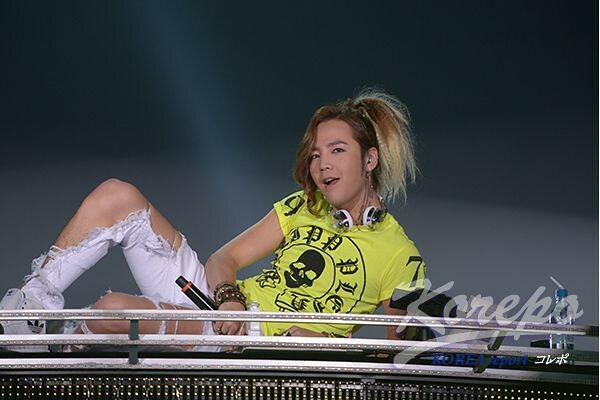 I’m Jang Keun Suk. Excuse me. Well, please listen! This is our new album. Please buy Team H CD. 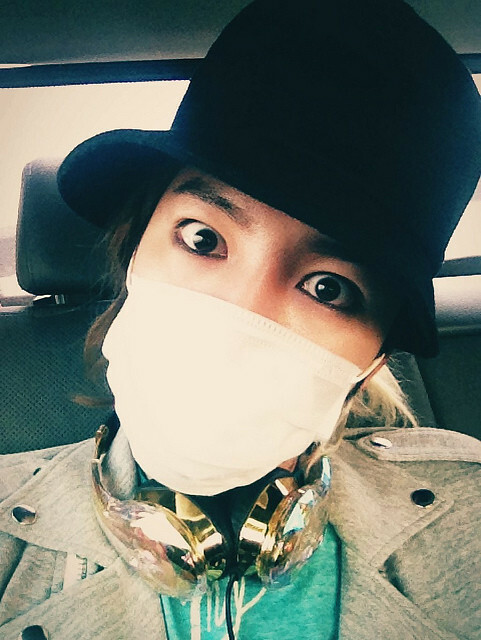 Jang Keun Suk: Chinese eels, I’m here. 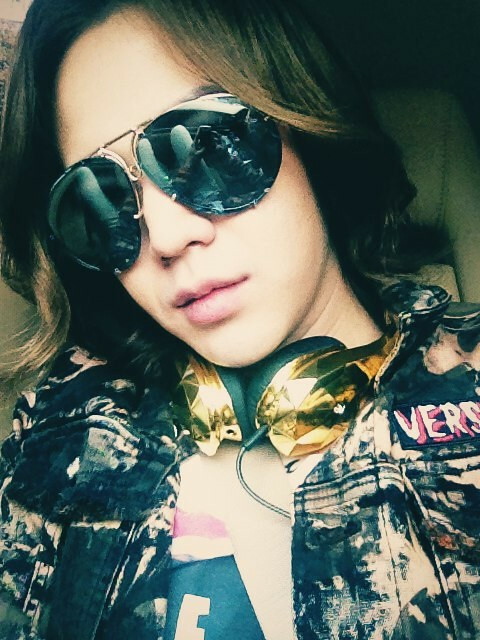 Jang Keun Suk: Eels, the Captain is here!!! Play the folk music!!! 장어들아 대장이 왔다고!!!!! 풍악을 올리라고!!!!!! We’re risking our own life for Team H event!! Don’t ask us why, but our popularity is not so high in Kansai area, especially in Osaka. I, Keun-shan handed out CDs for Team H promotion!!!!!! We can’t dream additional tour in Kansai area……………??? Additional stage will be held at Nippon Budokan (in Tokyo) for 2 days in May!!!! More detail information will be announced in the near future! !